Special needs families inspired our product line, designed to provide positioning and mobility support at home, school, and on the go. Our products give families the freedom to play, engage, and participate in daily life, from sunup to sundown. 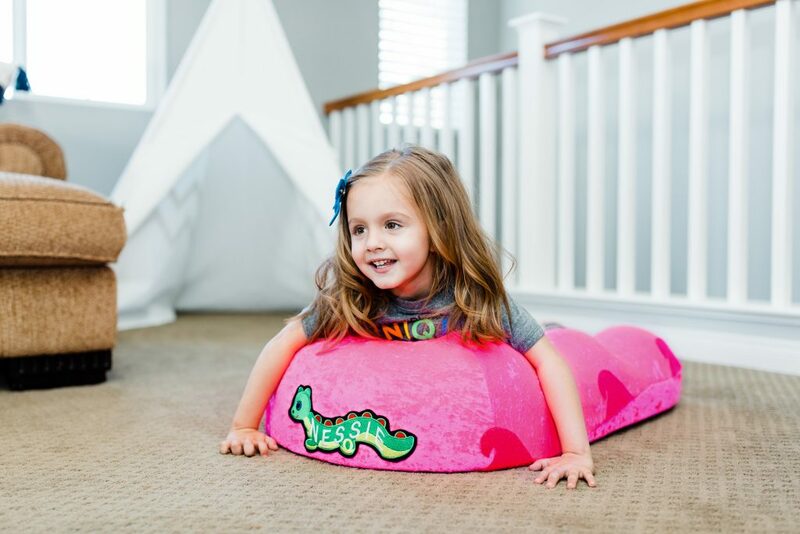 Designed to put a smile on your child’s face, our products support each moment of the day, because ensuring your child receives the support he/she needs is our top priority. Inspired by Drive was inspired by families, and fueled by the tradition of Drive DeVilbiss Healthcare, merging Columbia Medical and Wenzelite Rehab into one brand with over 50 years of Pediatric Rehab history. Visit our weekly blog and join our #liveinspired community today! Mr. Serhan is an Executive principal to Drive Medical. 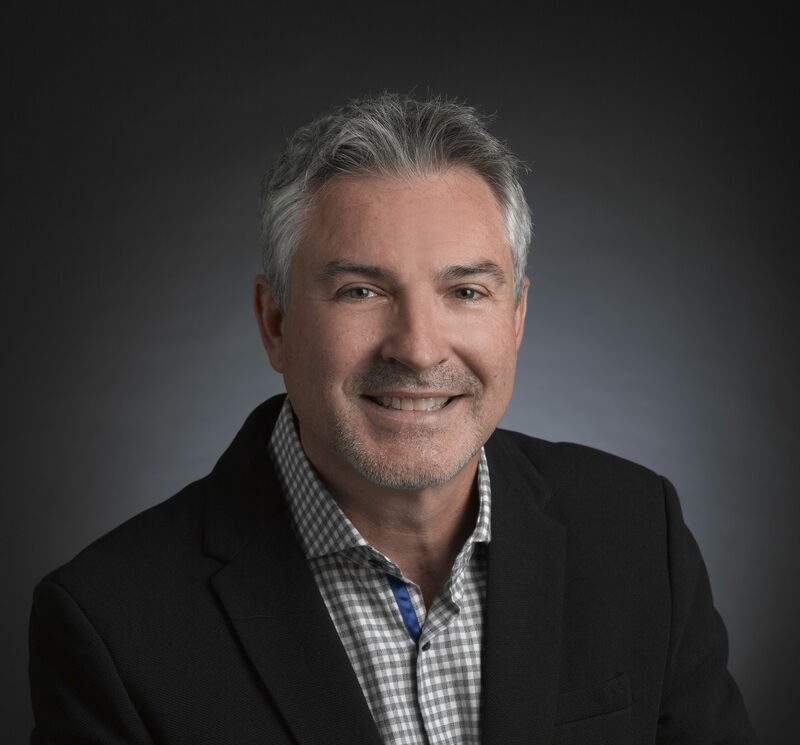 He joined the company in 2004, with the Company's merger of Dr. K international, a West Coast manufacturer and distributor of durable medical products, where he served as President and Principal stock holder. At Dr.K, Mr. Serhan was able to redirect the company’s direction and grow annual revenues to approximately $14 million. In the industry from 1987, Mr. Serhan has served as West Coast division President of an approximately $180 Million publicly traded company. Mr. Serhan is primarily responsible for product development and product design, overseeing core product categories, and handling large national customers. Mike began his Drive career in 2012 as a Territory Business Manager in Upstate, NY. After growing a successful territory for 3 years and earning numerous sales awards, Mike was promoted to Strategic Growth Specialist for the Northeast region. Continued achievement led him to take over as the Vice President of Sales where he currently focuses on the pediatric rehab sector. 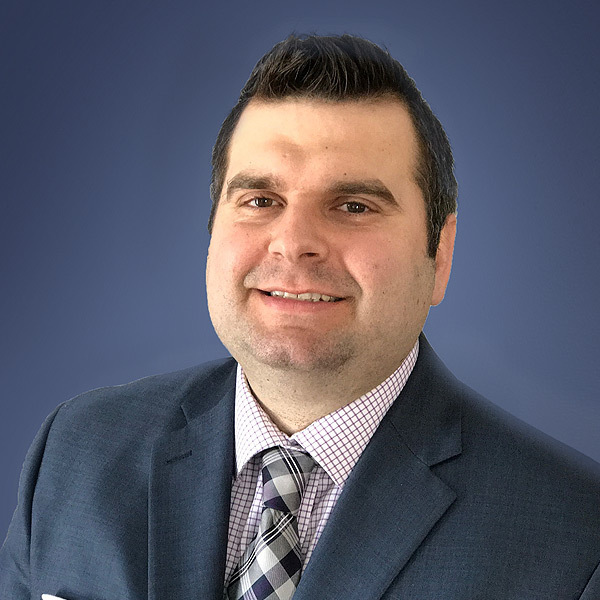 Mike holds a Bachelor's Degree in Economics from St. Lawrence University and an MBA from Clarkson University. Brittany joined the Inspired by Drive team in 2016 with over 10 years of digital and event marketing experience within a nonprofit and agency environment. She has held positions such as Executive Director for the Muscular Dystrophy Association and Multicultural Event Marketing for St. Jude Children's Research Hospital, and managed large scale experiential marketing campaigns during her time at The Marketing Arm Agency. 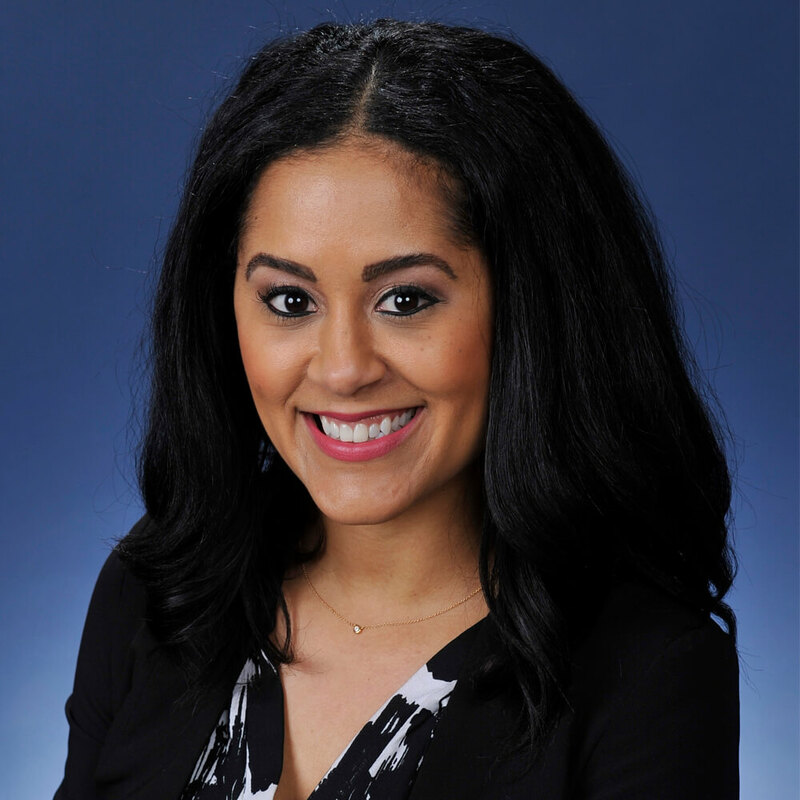 Brittany is a proud graduate of The Ohio State University and her primary role at Inspired by Drive includes leading the overall brand marketing strategy, and management of the #LiveInspired community.